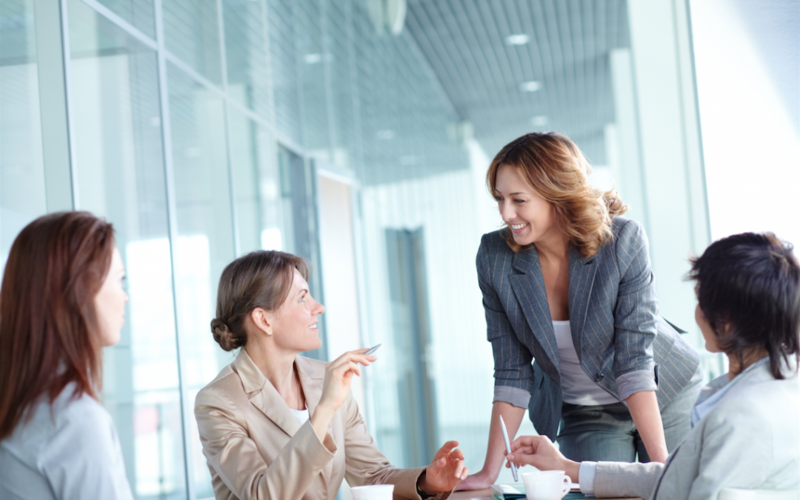 Women in International Business is a network meeting focused on international business, with women in the leading role. A special mix of speakers & topics! Women in the business and entrepreneurial world are no longer an exception today, not even in the international business environment. But far too little we see female speakers on the stages of business events. Proud of many female professionals in the region with an impressive track record in the international arena in the field of business management, technology, research or education, we want to offer them a platform to meet and inspire each other. So that there is more diversity in the internationally oriented business network in the Province of Overijssel. On 11 October, we would like to invite women, but certainly men, to talk with the speakers and with each other about a number of current topics concerning international business. Special mix of speakers & topics, interactive sessions, space for networks – in short an interesting afternoon for internationally oriented entrepreneurs and professionals.